Originally from Armidale, New South Wales, Ben Kurczok moved to Tasmania in 1990 and settled on the Tasman Peninsula, in Tasmania’s south-east. 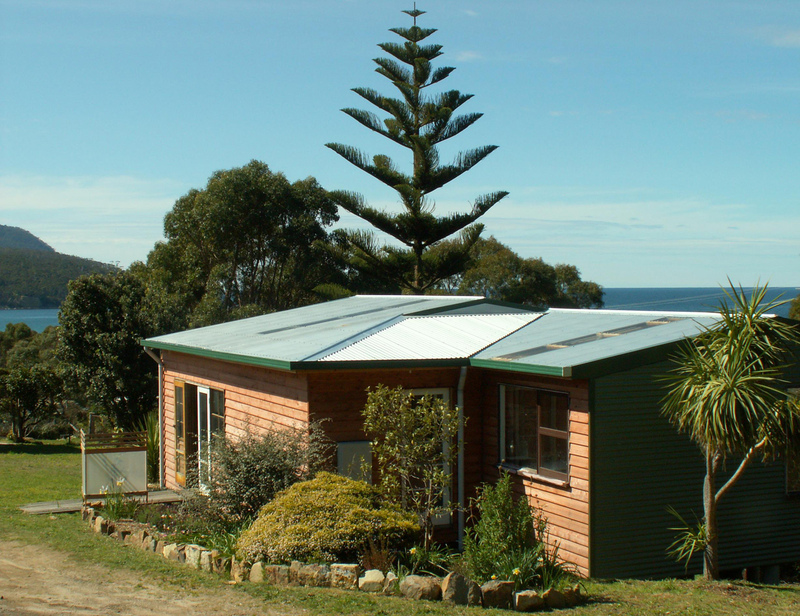 During his high school years he discovered his passion for working with Tasmania’s beautiful timbers. 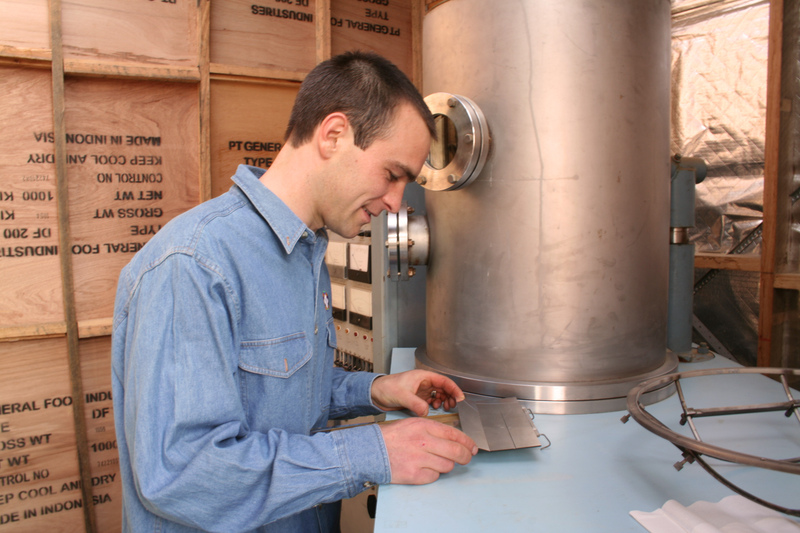 Upon his graduation in 1997 the Tasmanian Kaleidoscope Factory, then under the management of Strato Anagnostis, offered Ben a traineeship in Small Business Management. Following that, in 2000, he completed a Diploma in Art, Craft and Design with TAFE Tasmania. 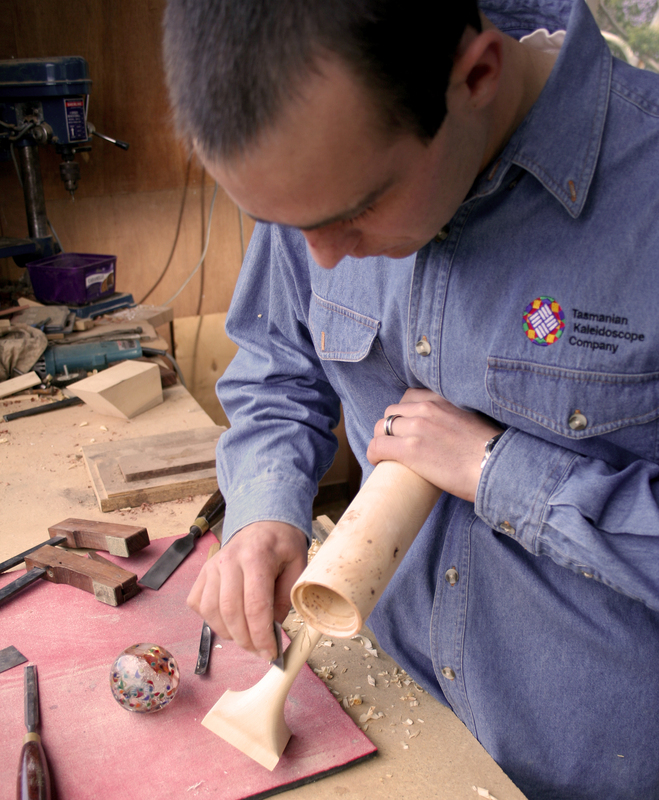 By using these opportunities to pursue his passion for woodwork, Ben has mastered the art of fine kaleidoscope making. 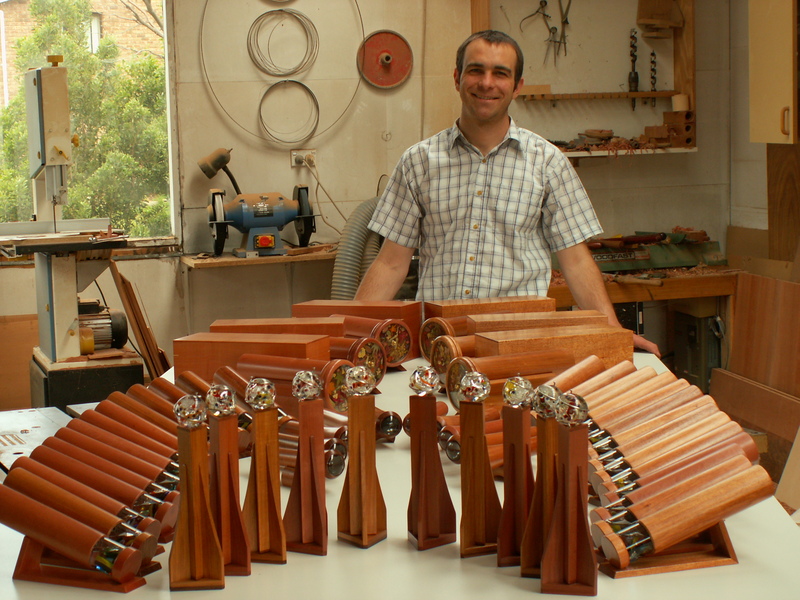 In 2002, after working with Strato for five years, the opportunity arose for Ben to take over the management of the Tasmanian Kaleidoscope Factory and he is now operating it as the Tasmanian Kaleidoscope Company.